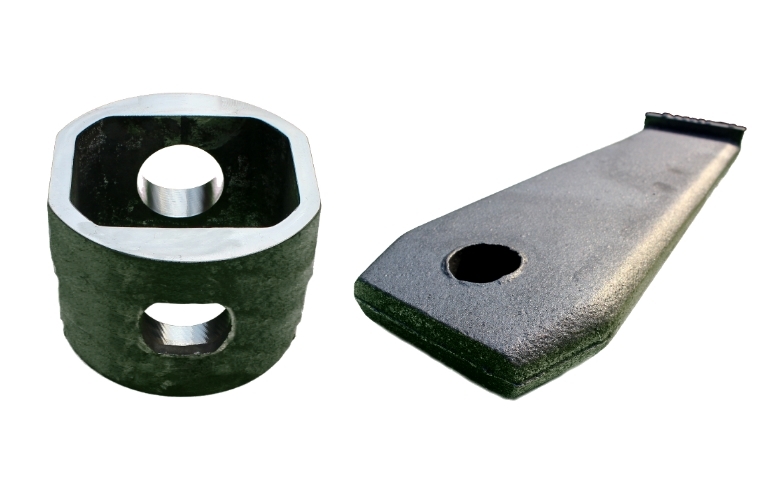 Granaço manufactures safety parts for Freight Train wagons (Spare parts). 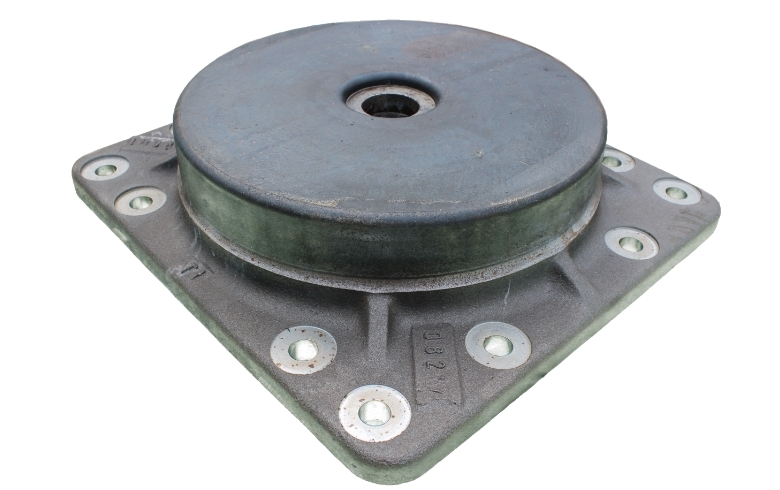 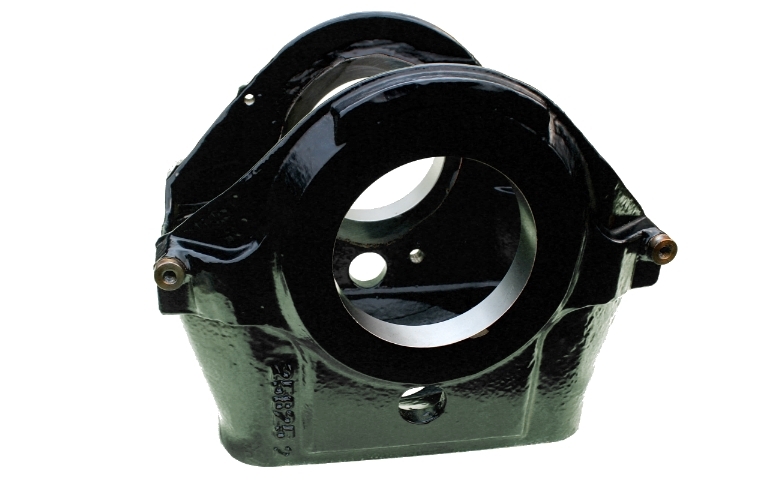 They are components of the coupling, shock/traction apparatus and brake triangle: 12, 14, 15 and 16 "Top Plate, Bojos (intermediate disc) and Flanges, Hitch Changer, Hitch Chuck, MARK-50 Central Wedge, Fixed, Rotary and Smooth Crosspieces, Paste, Bag and Flexible Support, Cover and Base of Amparo Balance. 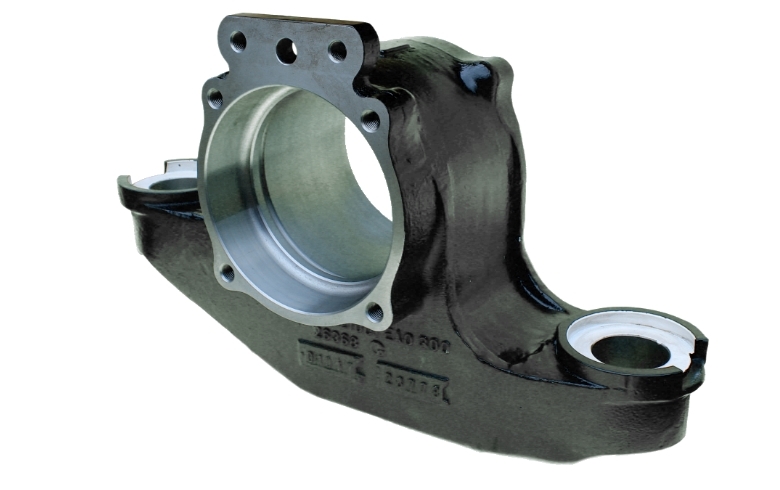 Provides it for recognized brands such as HEWITT, MECHANICAL USIMINAS, VOITH and AMSTED MAXION. 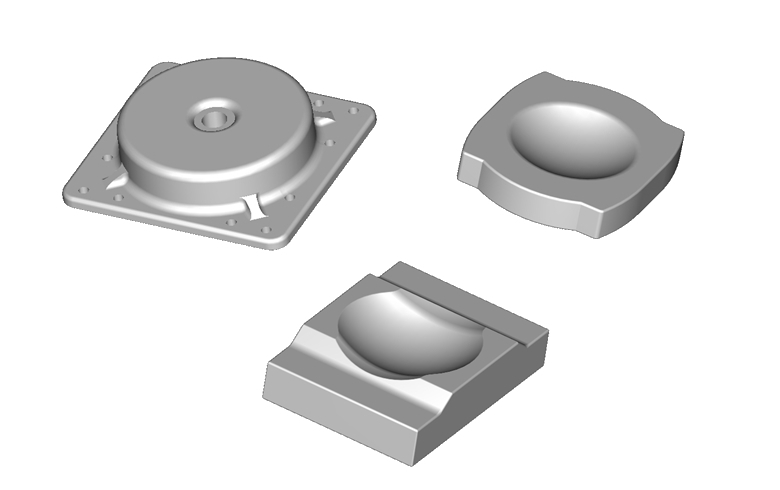 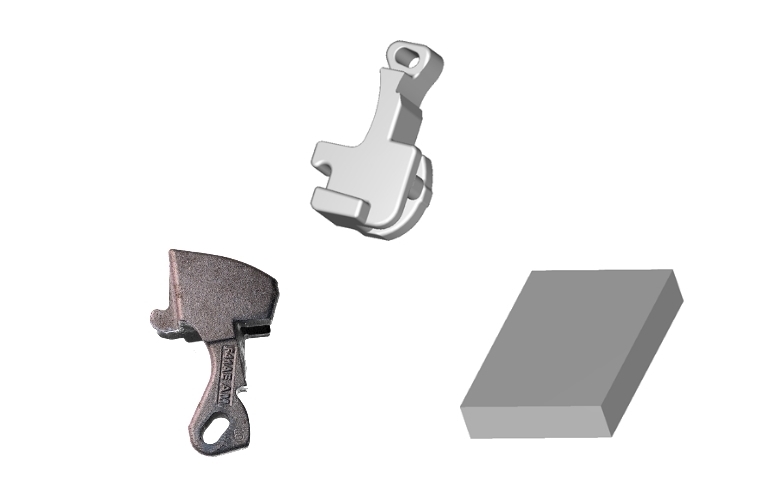 Granaço manufactures safety parts for Passenger Train, detailed parts that require special attention in manufacturing. 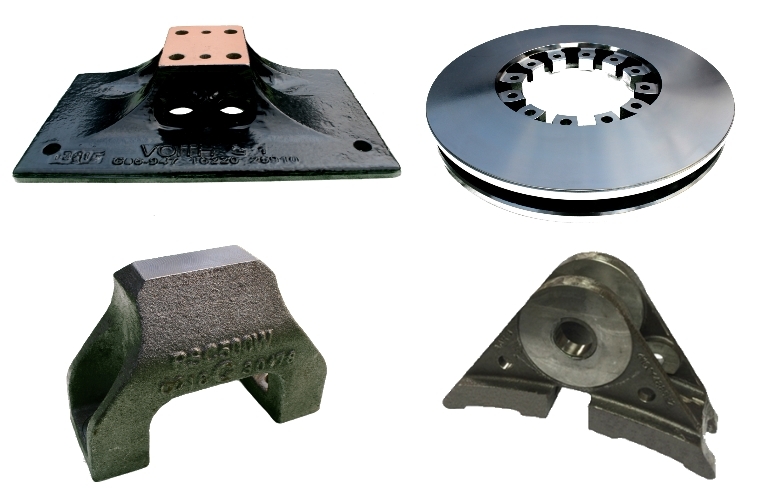 They are components of the coupling, shock/traction apparatus and brake triangle: 12, 14, 15 and 16 "Top Plate, Bojos (intermediate disc) and Flanges, Hitch Changer, Hitch Chuck, MARK-50 Central Wedge, Fixed, Rotary and Smooth Crosspieces, Paste, Bag and Flexible Support, Cover and Base of Amparo Balance. 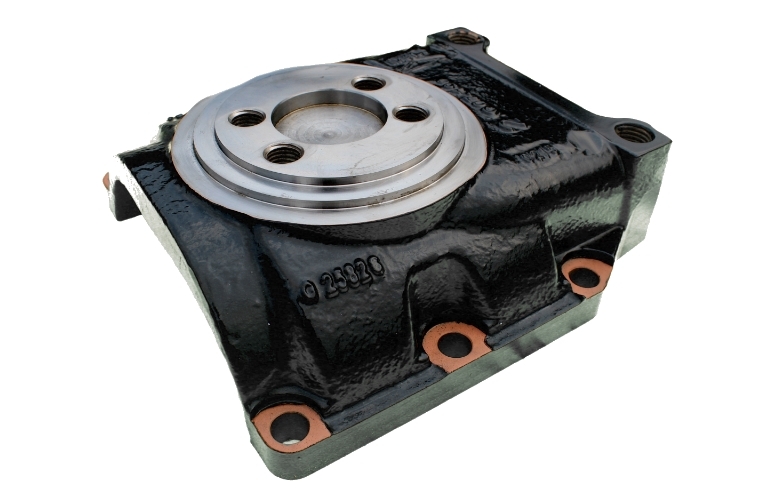 Provides for recognized brands such as HEWITT, MECHANICAL USIMINAS, VOITH and AMSTED MAXION.